There’s no need to repair, no need to advertise, no need to take time out of your busy schedule. We are Car Buyers in Goulburn that pay instant cash on your vehicle. We make cash offers that are quick and easy and seldom are rejected. Our cash for used car system is one that is quite simple. We’ll make you a cash quote over the phone. If interested, we’ll then travel to your location to inspect the vehicle. Your vehicle will then be removed, and resold or recycled. Convenience – There’s no need to travel to us, we come to you to inspect and remove your vehicle. Our Car Removals are always offered at no cost. Best Value – We have the history in Goulburn of offering our customers the highest market evaluation on their unwanted vehicle of any make & condition. Guaranteed Cash – We make you a cash offer over the phone, and guarantee payment in cash. Our cash payments are offered at the time of your car removal. We are professional Used Car Buyers & Wreckers that arrive ready to inspect and handle all aspects of the sale. We provide the paperwork, inspect, load and transport your vehicle back to our yard to resell or recycle. We aren’t car buyers that waste your time. But, we are car buyers that offer a quick and competitive quote that we are almost sure you’ll accept. Ford, Subaru, Nissan, Suzuki, Subaru, Proton, Isuzu, Toyota, Kia, Hyundai, Honda, Mazda, Alfa Romeo, Audi, Aston Martin, Lexus, Jaguar, Mitsubishi, Skoda, Peugeot, Daewoo, Holden, BMW, and all other makes of vehicles. Used, Scrap, Junk, Wrecked, Totaled, Unwanted, Damaged, Old, Fire, Salvage, Flooded, Rusted, Etc. When you have a Used Cars for Sale, we are your instant Cash for Used Cars Buyer that guarantees to buy your vehicle. To get a quote, simply contact Goulburn Car Removal. Our vehicle appraisers offer cash quotes within about 10 minutes of you contacting us during business hours. Our “Get a Quote” form can be found at the top right of this page. We guarantee no sales pitches, no wasting your time, and definitely no haggling over price. Just a quote that you accept or reject. 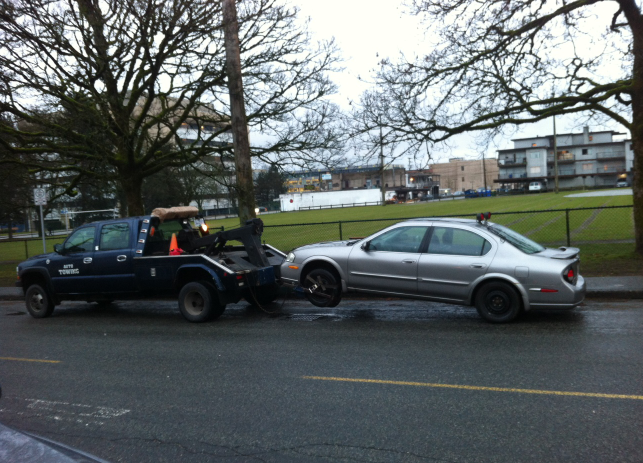 We’ll then schedule a free car removal that is at a time of your choice. For an instant, quick cash sale, contact Goulburn Car Removal at the number below. We offer same day car removals that leave up to $9999 cash. Call us today and we’ll make you an offer.